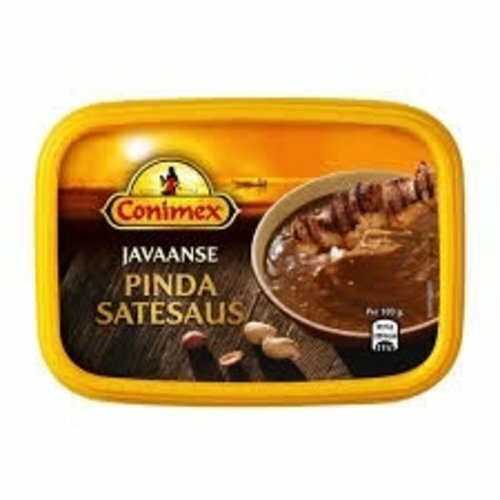 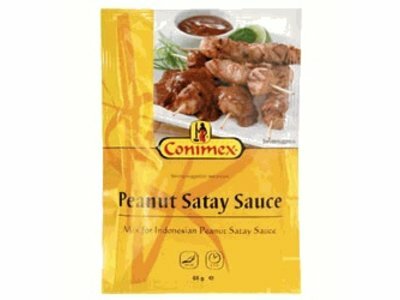 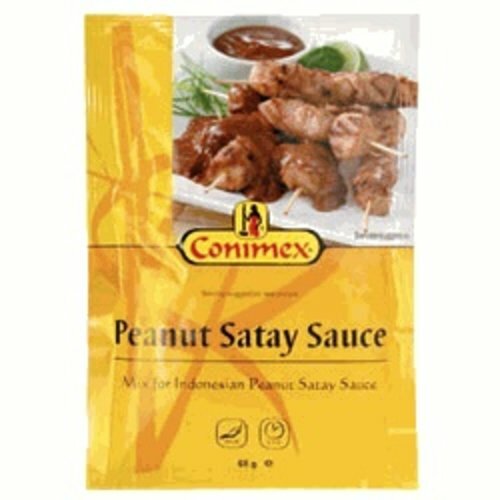 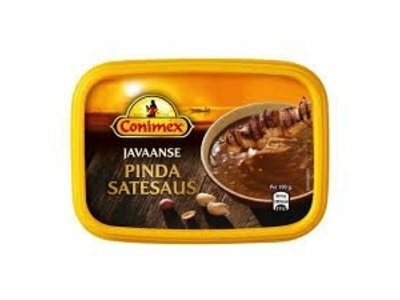 This Peanut Sate sauce can be used as a topping for kebabs & satay, as a pour over sauce for roasted or minced meat, Nasi Goreng, Bahmi Goreng, hamburgers, a dip for meat or as a BBQ sauce. 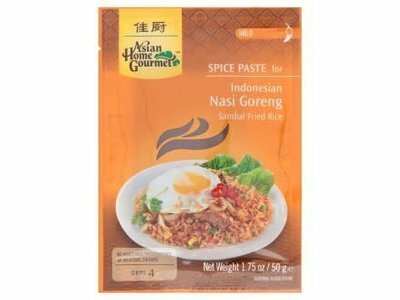 Nasi Goreng which literally means fried rice, is the most well known dish of the Indonesian cuisine. 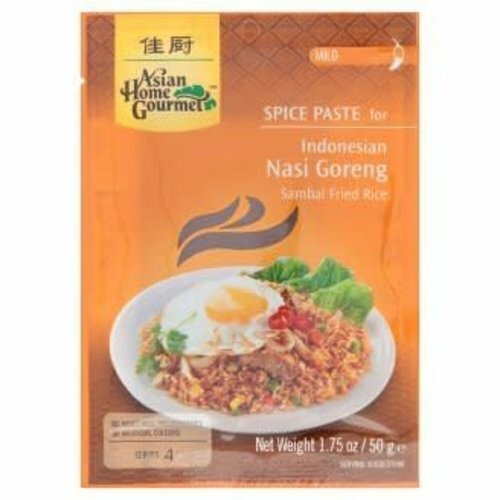 This mix contains carrefully selected vegetables and spices to make the most delicious nasi. 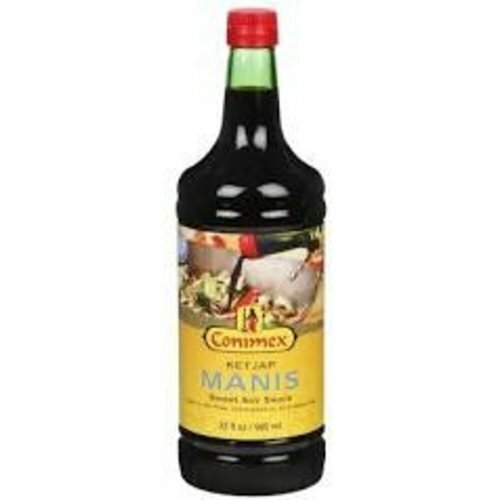 Make 4-6 portions. 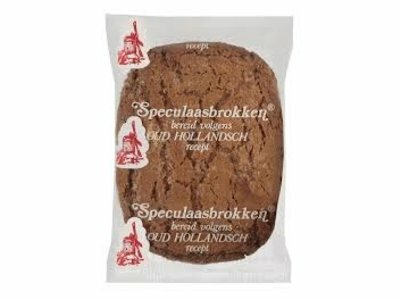 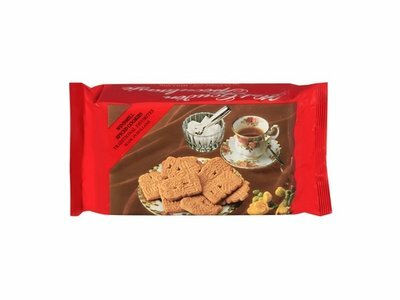 Giant slabs of Speculaas cookies. 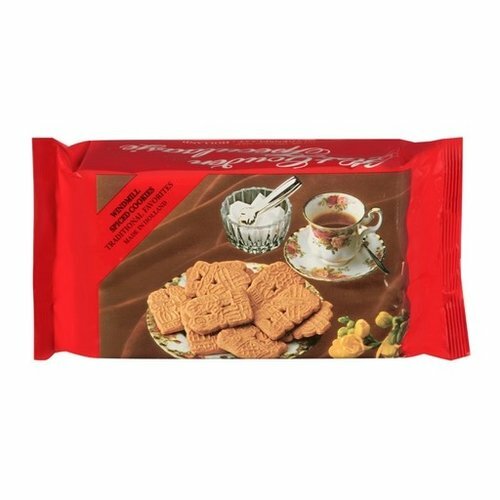 Three cookies per package. 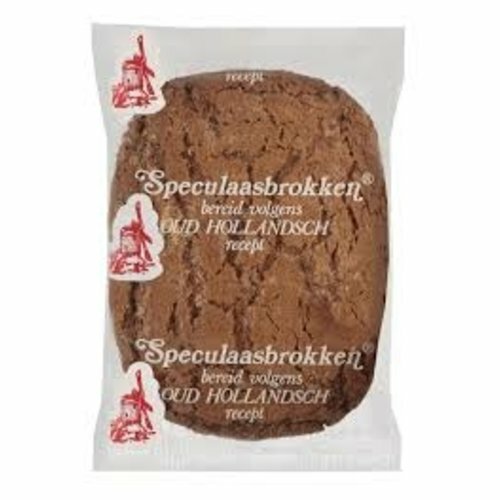 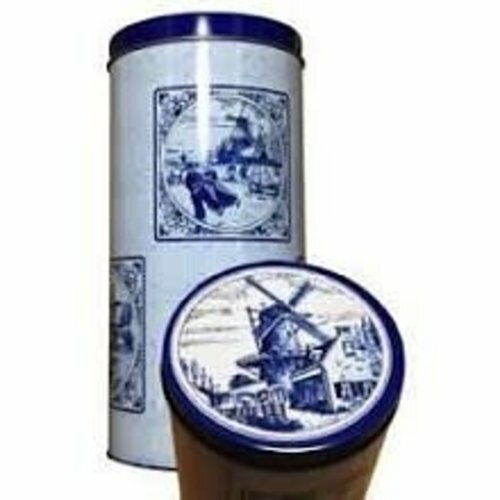 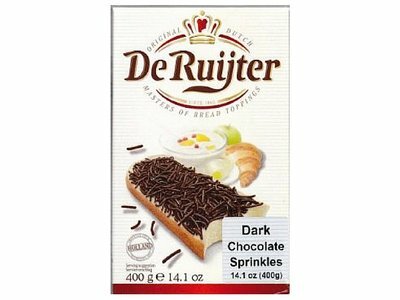 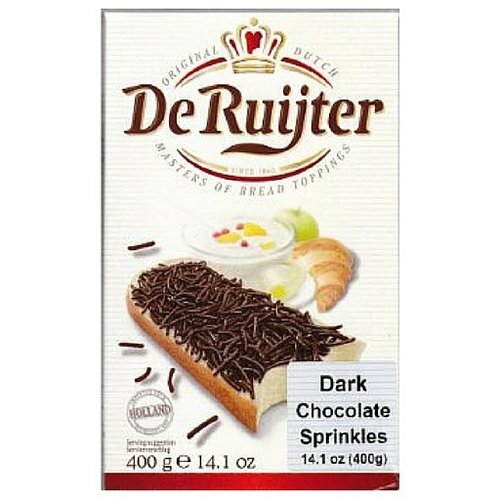 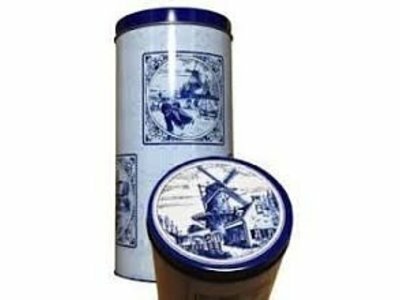 A traditional Dutch treat.